The coast is calling to me…and you. Do you visit the coast? Do you stare at the sea and breath in its fabulous aroma? Do you come away from a day on the beach with that wonderful, weary, “too much fresh air” feeling?………You should; we all should, especially those of us who live in cities, and as for Londoners, it should be a compulsory past time. Recently, I was told that London’s 6 million population swells by 200% in the middle of the working day! That’s 18 million of us, a third of the population of England, spending our days crammed into a tiny area playing a gargantuan game of “Sardines”. What better activity to counterbalance this mass squashathon, than to run screaming towards some of the 2000 miles of coast we are blessed with. If not to forage, then simply to take in a view that is the polar opposite of our normal existence. Sorry if that all seemed a bit “preachy”; it’s my first day back in “the smoke” after three weeks hiding out on the south coast and I think I’m having a reverse culture shock. At this time of year we are betwixt and between when it comes to wild food; the hedgerows, parks and meadows are completely past their prime, while the Autumn fruits and fungi are not yet with us (plus a distinct lack of Summer mushrooms thus far). As I mentioned in my last blog, to get the good stuff, one needs to travel, and the coast has plenty to offer, most of which is easy to identify and terrific fun to pick, gather, net or catch (apologies to vegans and veggies….some prawns and crabs have met their end in order for me to write this). To ID the seaweeds you gather, this website is an excellent resource https://www.seaweed.ie/descriptions/ but I would recommend getting an info sheet from The Field Studies Council which covers thirty or so of the most common types. Use scissors to cut away as much as you need, leaving the “hold fast”(foot) in tact so it can regrow. Nibble some raw on the waters edge, then take more home to add to salads or soups, to fry til crispy and eat like salty crisps or to dry and use another time. My favourite use is in a Japanese style cucumber and seaweed salad, seasoned with brown rice vinegar, sesame oil, soy and dried mixed seaweed and seed sprinkles sold in any health food shop ( and in fact many super markets these days). Recently, on a rock pool foray, Frazer from Coastal Survival showed me some prawn catching techniques. The season runs until late Autumn after which the water is too cold (for us as well as them). I arrived with a huge and impressive hand net and he quickly put me to shame with his £1 kids version, definitely the best tool for the job. Look for overhangs and deep cracks in rock pools and work your net slowly to the back before gently teasing it along and out. A second net works well to coral any mature prawns, that as I discovered, don’t panic, but walk very slowly and carefully out of the path of your net as it passes. I was surprised at the size as well, plenty a couple of inches long. 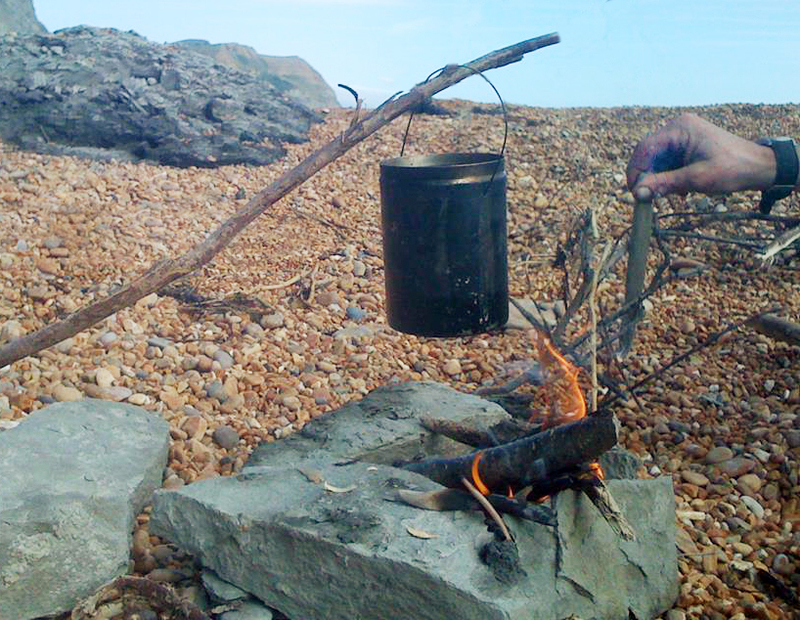 We cooked a few over a beach fire using a tin can and some sea water. Delicious, but still not as good as eating them raw, straight from the net; a proper wild sushi. Our prawns were joined by a few Velvet Swimming Crabs, distinguishable by their flaming red eyes and aggressive response to captivity, caught in a net trap put out the day before, bated with a bit of fish and weighted down in a good sized rock pool. One went into the tin can as a beach nibble (minus the gills or “devils fingers” which are indigestible ), the others headed home with me to become an amazing crab bisque; such a simple thing to make and exploding with flavour. All our native crabs are edible, even the humble Shore Crab but there are size restrictions and I would only consider cooking anything from a MSC approved area. The final additions to our sea food snacking were a few Periwinkles, added to our tin can and some Limpets, cooked in their shells over our fire (only eat the “foot”, the good meaty bit, leaving the dark stuff in the shell). No trip to the seaside is complete for me without gathering a few of the wonderful shore plants that we have in abundance in the UK. Sea beet does have a season but it’s pretty much available all year round, a juicy wild spinach that doesn’t reduce when cooked and tastes great. I pick bags of the stuff and have trouble stopping when I find a good patch and “the foragers greed” comes over me. Here’s an link to help ID it easily. There’s plenty of Samphire still around but I much prefer to pick Sea Purslane, another salty sea veg that grows on mass in salt marshes, estuaries and mixed coastal environments. Add to this a few of the coastal plants that are going to seed, part of what Mark at https://www.gallowaywildfoods.com/ poignantly refers to as our neglected native spice rack (or words to that effect). Wild Fennel, Alexanders and Hogweed seeds are three terrific example and can be used for flavouring all sorts of dishes. Why not try this great fish cake recipe from Robin at eatweeds.co.uk https://www.eatweeds.co.uk/sea-purslane-recipe (so long as you can confidently ID members of the rather dangerous Carrot family and don’t attempt to season your food with Poison Hemlock seeds…if in any doubt whatsoever, do not risk it). 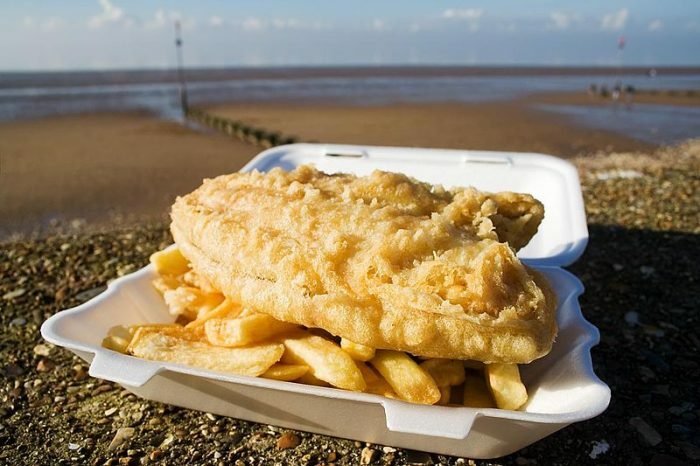 If all this seems like too much hard work, then head to the beach regardless; forage some fish and chips, track down a nice cold pint or hunt for ice creams, all of which taste so much better for the sound of the waves and the smell of the salty air. Happy holidays. 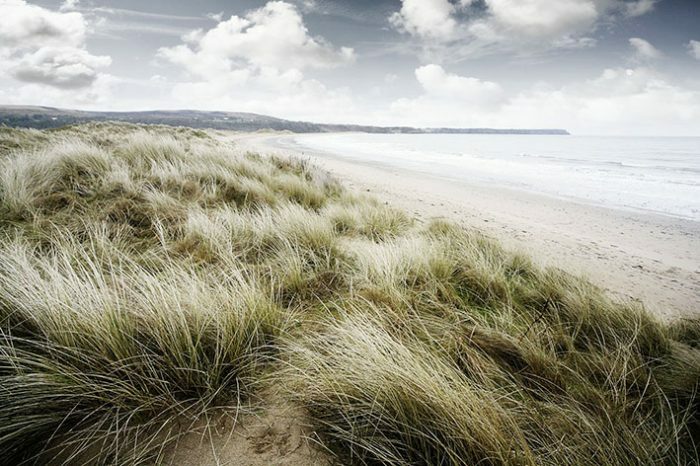 I’d love to spend more time at the coast – but live in the Midlands, as far away from it as it’s possible to be! Never had any success at seaside foraging on holidays, though hubby remembers collecting mussels as a child. 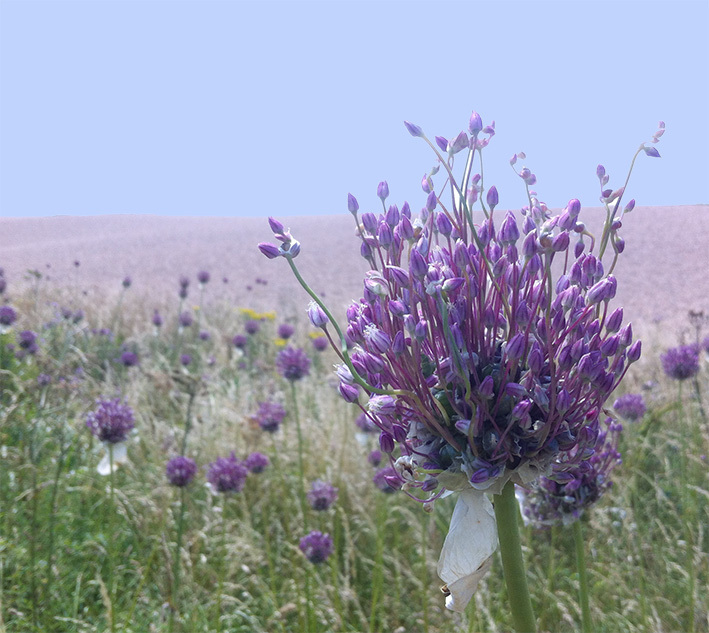 enjoyed your latest blog about coastal foraging and agree with your suggestion that we get to the coast more, though the thought of thousands of foragers at Weston-super-mare all out at the same tide, is somewhat daunting. I just wanted to bring to your attention something I’d read recently on seaweeds at – https://www.facebook.com/TheHunterGathererWayByFfyonaCampbell?fref=ts – as it might be important, as it contradicts your statement regarding our seaweeds. I’ll put the whole piece here but I refer specifically to the paragraph on a particular species of red seaweed called ‘sea sorrel’. I just need to add that I know nothing about seweeds or their properties it’s just that having read this piece and your blog close together I was a little concerned that there was something at odds. “Someone has just asked about how to gather Seaweed to help with fertility. 1) it contains 1000 times more Iodine than land plants and Iodine is an anti-bacterial, anti-viral, anti-biotic, anti-inflammatory etc so any lurking problems gets zapped, making the body healthy. 2) Seaweed contains the two substances the body needs in order to conceive: laminarian and fucoidan. 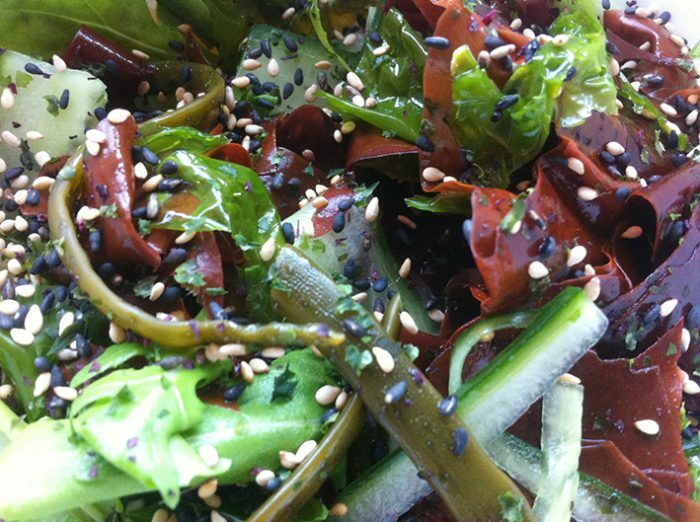 So, how to gather some Seaweed yourself if you can’t get down to Devon and come on one of my Seaweed Wild Food Walks? Check the tides: you need a ‘spring tide’ which we are having right now because of the full moon. You need to go right to the edge of the sea and be aware that these tides can come in FAST, so don’t turn your back on the sea. Make sure you are in a clean place: no bad smell in the air, no bits of brown sludge in the water, and without the presence of millions of mussels. Take a pair of scissors and a basket and a walking stick (to help you balance). Seaweed needs to be CUT from the rock, leaving a third left so that it will re-grow. Don’t gather Seaweed that has been broken off as this is decomposing and is not good for you. Look at the Seaweed to make sure it looks fresh and healthy. You can gather any of the brown Seaweeds for help with preparing the body for conception. The only POISONOUS Seaweed, is a RED FLUFFY Seaweed that looks like a small Christmas tree when in the water, it’s called SEA SORREL. A handful of the brown Seaweeds can be put into a saucepan of water and simmered for 20 minutes to make a stock for a soup. Or, you can gather them and put them in a warm bath where their nutrients will be absorbed by your skin into your blood. Or, you can gather them and dry them (not easy so think about how you’ll do this – on racks on radiators etc) and once dry, powder them in a coffee grinder. For a couple, both of you should add a teaspoonful of dried brown Seaweed to your food everyday. And don’t forget that it’s OK to laugh when out gathering! It makes sense that Seaweed, which only grows in the Summer, should help prepare our bodies for conception because if you ask any woman when she’d most like to give birth, she’ll say ‘In the Spring’ – which is 9 months after the Summer. Next post: Brilliant Berries (ridiculously tasty recipes ideas). Previous post: Tales from the riverside (six more, simple, summer recipes).